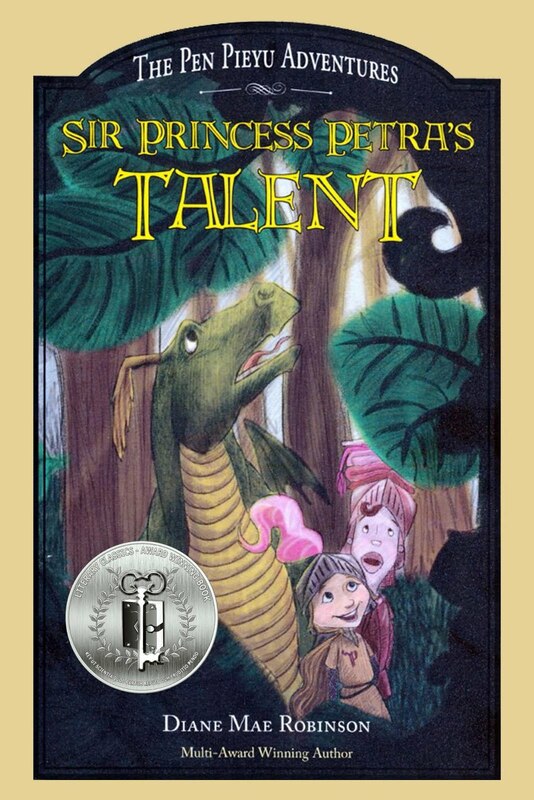 Hardcover, autographed, Sir Princess Petra's Talent - The Pen Pieyu Adventures, book two in the multiple award-winning children's fantasy/adventure series. Petra is a great role model for girls. 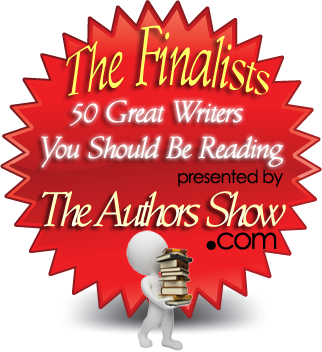 There are many oddball characters, some silly situations,and a pair of determined parents. 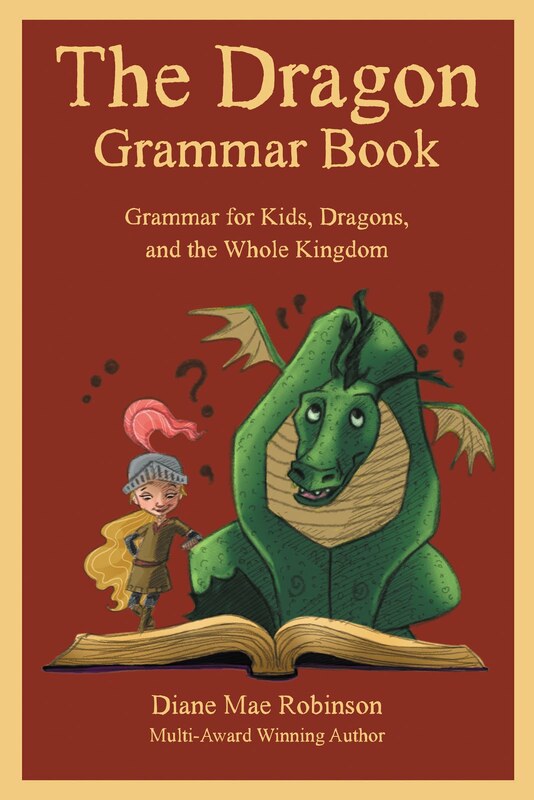 Attempts to control a strong-headed, yet kind and caring almost ten-year-old royal brings about goofy humor kids will like. 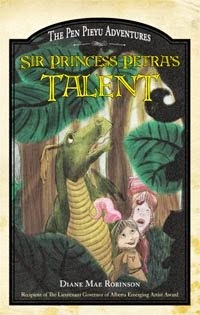 Sir Princess Petra’s Talent is a story worth remembering. 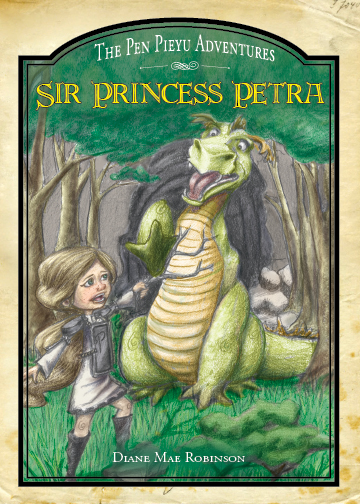 Sir Princess Petra and her motley crew's antics will surely delight the adventurous spirit in all who dream of dragons and witches and not so run-of-the-mill princesses! 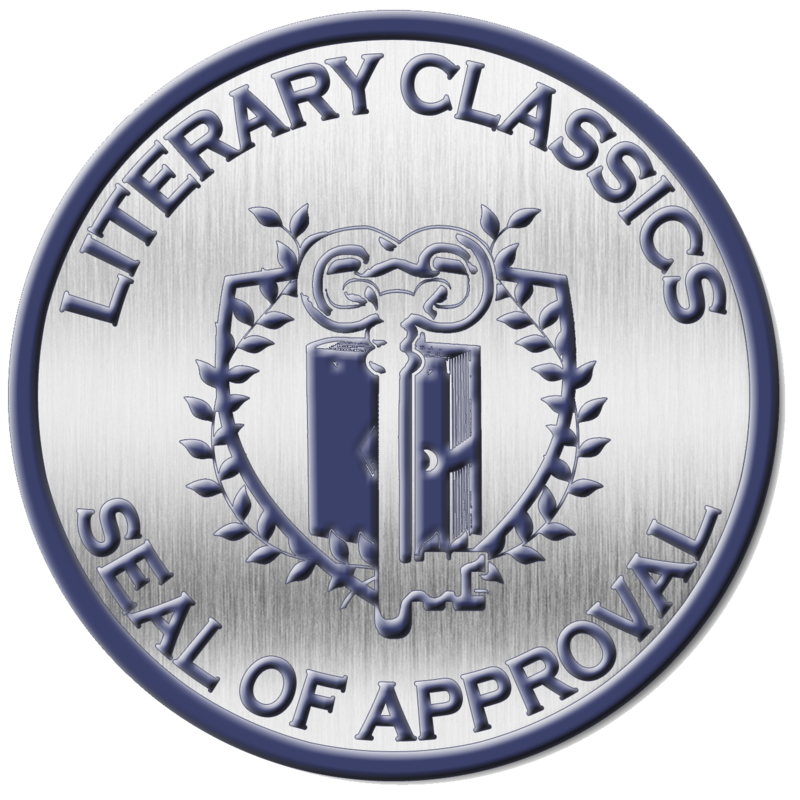 A delight to read aloud! This was a wonderful story, where we see Petra's beautiful personality develop even further. I absolutely adore Petra's innocent antics, making this a super clean and appropriate read for children aged 5-8. 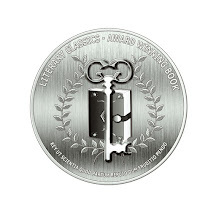 I loved the story that Petra told, it was magical and I can definitely see a spin off book., hehe. 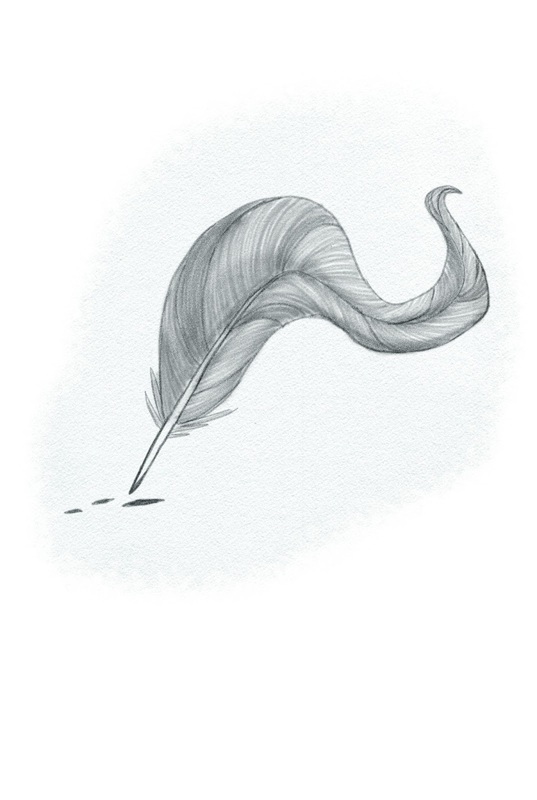 The illustrations throughout the book again are enchanting. 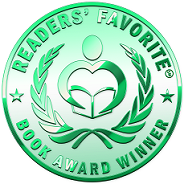 We loved it, and give this second book in Ms Robinson's tales, 5 stars. 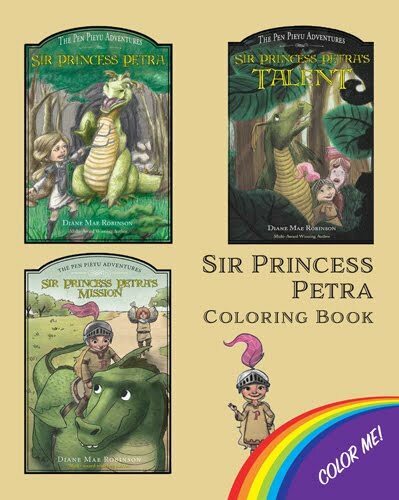 This is a great sequel to “Sir Princess Petra!” There is action, romance (that Petra hates – apparently some guy is supposed to marry her, and he doesn’t want to, and Petra doesn’t want to marry him, so they call the thing off), excitement, burning buildings (Snarls, Petra’s friend and trusty steed, is a dragon…), and a lot of fun! I like the character of King Asterman, the guy who runs the Talent School. I really enjoyed the dialogue in the book. It made it fun to read. 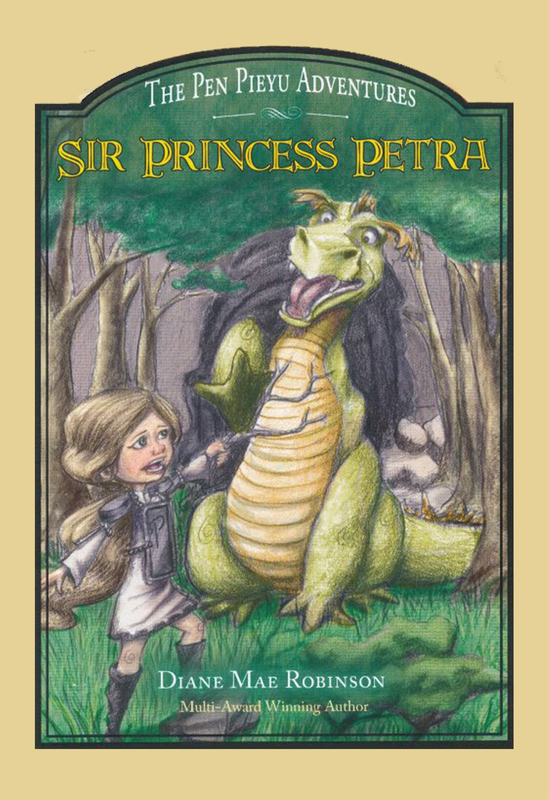 I love the character of Princess Petra! I like that she doesn’t want to be the girly princess! 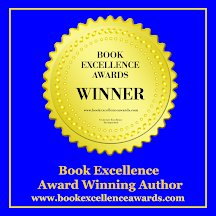 Two more international awards for Sir Princess Petra series now brings the total of prestigious awards to five. 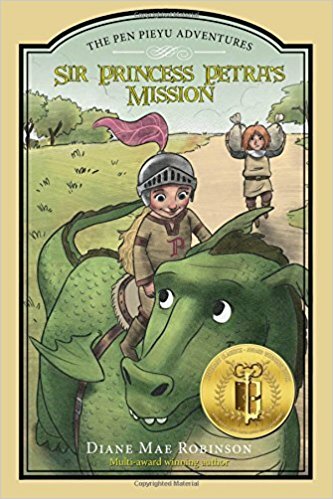 This fantasy/adventure series for children age 7 - 11 years teaches values of kindness, understanding, acceptance of others, and believing in yourself. 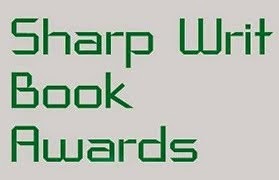 Sir Princess Petra - The Pen Pieyu Adventures (book one) wins 1st place in the 2013 Sharpe Writ Book Awards for Children's Books category. 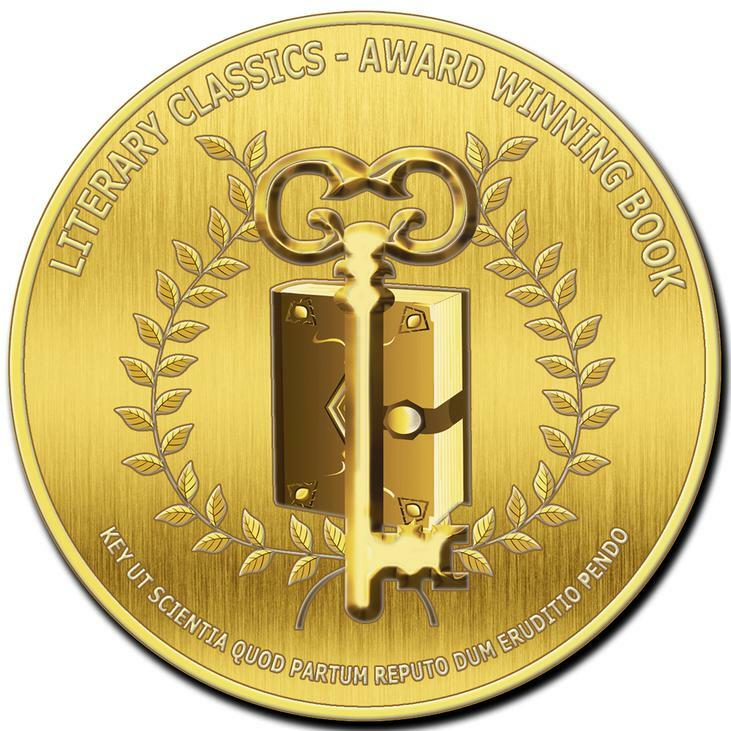 Sir Princess Petra's Talent - The Pen Pieyu Adventures (book two) wins bronze medal in the 2014 Readers' Favorite International Book Awards.